Apple Watch bands are easily one of the more discussed aspects of the device, being the fashion targeted gadget that it is. There are an assortment of bands available for the device, and realizing the importance they have for Apple Watch owners, the Cupertino giant will be allowing users to swap it out if you don’t happen to like yours. If you, for some reason, are beginning to doubt the band you received with your Apple Watch once your order arrives, then fret not, Apple is giving you 14 days to return it and have it swapped out for another of your choice, but of course there are a few strings attached. This information surfaces from an internal employee training document that has just been leaked online, and suggests that the Apple Watch Sport and the steel edition will be eligible for this facility. 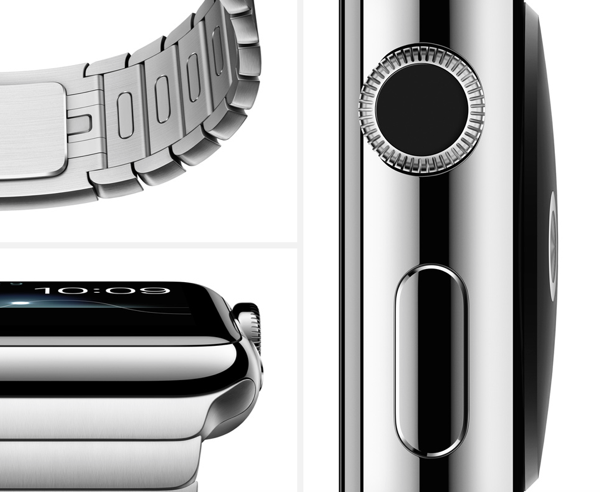 The pricier, gold laden Apple Watch Edition however, will not be entertained. Apart from the 14-day return rule, the new band – which you want to swap your old one out for – has to fall within the same collection of the Apple Watch model that you own, so in case you thought this offer gave you a chance to swap your Apple Watch Sport band with a Link bracelet or the Milanese loop, you will have to wait till Apple decides it’s okay to do so. Apple is insisting that the watch should have been purchased directly from the company itself, either in-store, at a kiosk, or through the Apple Store app. Now swapping the band wouldn’t be as simple as walking into the store and walking out with a new one for your Apple Watch, something that is most likely related to the supple constraints that Apple has made no secret off. First of all, an Apple representative will confirm if the Apple Watch in question has been bought in the last 14 days, and then the Online Store call center will be contacted to initiate the swap. That done, customer support will then order a new band, and upon arrival will be shipped to the customer. The customer will also be given instructions on how to return the old band. 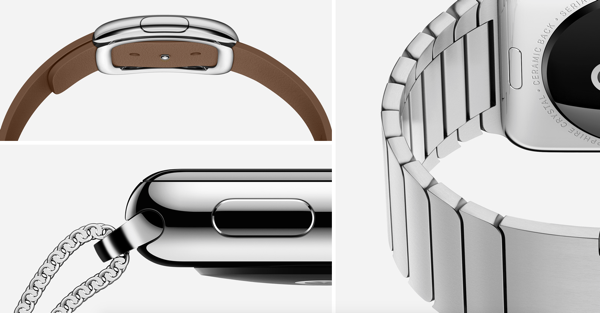 Apple Watch bands aren’t exactly cheap, with the entry level Sport band costing $50. You could choose to buy one more, or if you’re really kicking yourself for your choice of color, here’s your chance to set that right. I had read the same article from Cult of Mac some time back and contacted Apple last week to attempt a band swap. They do indeed allow a swap but NOT for everyone. Turns out your payment method may be cause for discrimination. I used PayPal to purchase my Milanese link Watch and was ineligible for the swap. When I asked why, the customer service rep simply said that it was due to using PayPal as the payment method. It was Apple Policy he said.